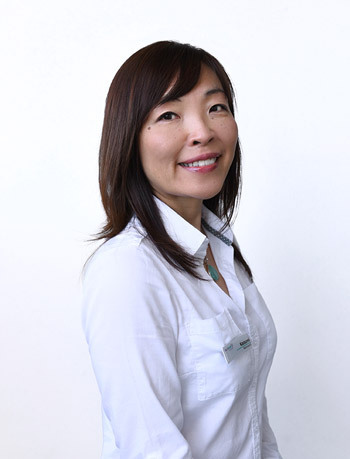 Kazumi is a Japanese-born Australian Naturopath excited to be working with the team at Family Health Professionals Helensvale. Kazumi’s career as a natural therapist began 10 years ago at an exclusive wedding & spa resort on the Gold Coast where she provided specialised treatments incorporating the ancient Ayurveda and traditional Japanese therapies. To expand her knowledge in the field of natural therapy, Kazumi undertook a Bachelor of Health Science Naturopathy at Endeavour College of Natural Health and is an accredited member of the Australian Traditional Medicine Society. I am very fortunate to have found my lifetime career in helping others to transform to a healthier and happier life through natural therapies. I love cooking and experimenting with nutritious meals to create foods such as sauerkraut, miso and yoghurt and would love to share my skills with you.